MG Midget and Austin Healey Sprite lightweight steel flywheel for F3 clutch. 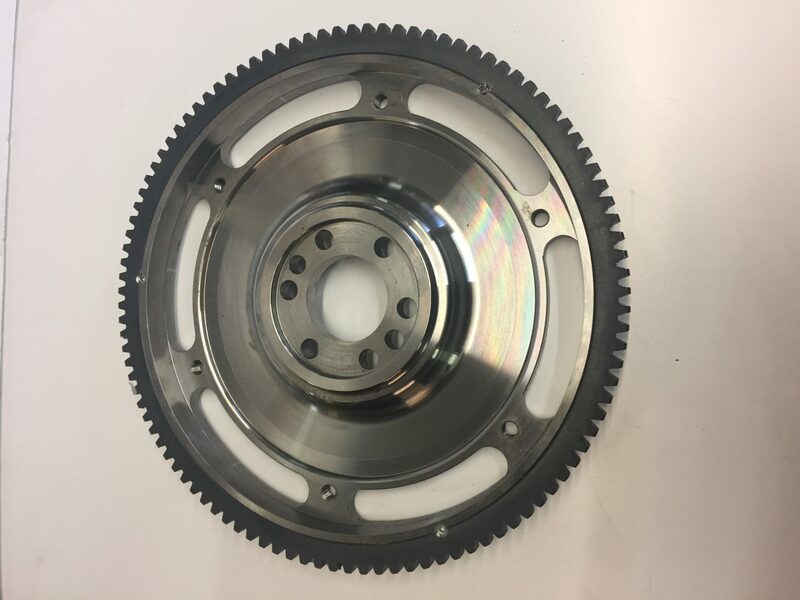 The PME F3 steel billet flywheel has been developed for use with our F3 light weight clutch kit. CNC machined from billet EN8 this flywheel is suitable for competition use. The lightweight component offer a saving of approximately 3kgs over the standard unit.